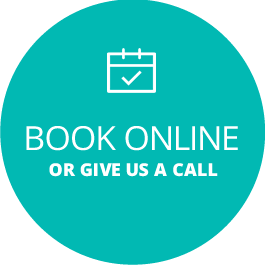 Your gentle, caring dentists in Zillmere, North Brisbane. Our practice implements state-of-the-art technology like digital dental scanners and 3D ConeBeam CT imaging for more accurate care and greater patient comfort. If you’re considering having dental implants or need to have your wisdom teeth extracted, this advanced methodology improves the efficiency of your procedure and provides a shorter recovery time. 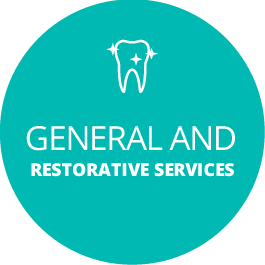 For over 40 years our practice has served the oral health needs of Zillmere families like yours. 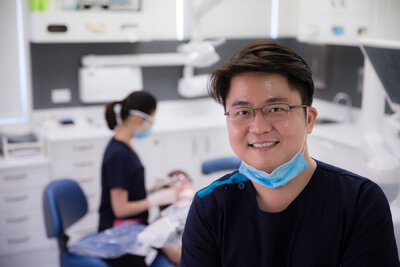 Now under the ownership of Dr Hong, Zillmere Dentists is expanding the quality of dentistry available to the generations of patients that we continue to care for. Zillmere Dentists accepts all health funds and is an HCF preferred provider. We provide 0% financing options. 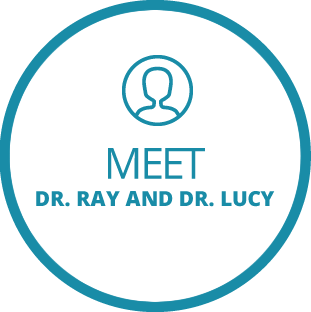 Contact us today to schedule your first checkup.